COLUMBUS, Miss. - In honor of Black History Month, Mississippi University for Women will host several events on campus for students, faculty and staff. Festivities kicked off Wednesday, Feb. 6 with two events. Black History Family Feud, hosted by YBLA, features historical facts delivered in a game show style from 6-8 p.m. in Nissan Auditorium. Trivia Game Night, hosted by DREAM UNITED, will be from 7-10 p.m. in Limbert Assembly Room. Both of these events are for students only. 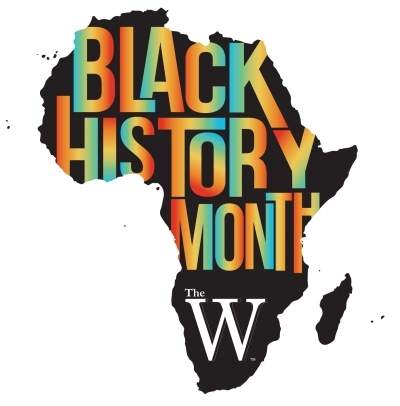 There will be a Black History Pin give-away in the Hogarth Café lobby Tuesday, Feb. 12 from noon to1 p.m. Xi-Delta Omega will hand out buttons to students to commemorate Black History Month. The Black History program is set for Wednesday, Feb. 13 from 5:30-8:30 p.m. in Nissan Auditorium. African-American faculty, staff and students will be recognized for their outstanding achievements in education and leadership at the Black Excellence Gala Friday, Feb. 22 at 7 p.m. in Pope Banquet Room. The event is for students and university personnel only and an RSVP is required. Common Cents, an event sponsored by Men of Excellence, will be from 6-8 p.m. in the Fant Memorial Library Monday, Feb. 18. The event teaches and promotes financial literacy. This event is for students only. On Wednesday, Feb. 27, the “Returning to Our Roots” fashion show will take place in Limbert Assembly room from 7-9 p.m. The MUW Elite Modeling Squad will be showcase African- American fashion from the 1980’s. The event is open to the public. Events conclude Thursday, Feb. 28 with an all-day field trip to the Civil Rights Museum in Jackson, hosted by W Leadership. The event is only open to students and university personnel, and registration is required. The deadline to register is Monday, Feb. 11.